By Marc de Bruijn, December 13, 2018 at 10:58 am . There’s a long tradition of non-linear narratives in traditional fiction, dating back to the Mahabharata from the 5thcentury BC 1 all the way to Joyce’s Ulysses, published in 1922. The narrative device of non-linearity is not exactly what we’re after though, as we’re looking into non-linear publishing methods that are also somehow interactive and go beyond text by including images, audio and video. The realm of hypertext fiction and the notion of hypermedia align with our research subject more closely. This document by no means represents an exhaustive list of tools and references, but focusses on a few noteworthy examples. 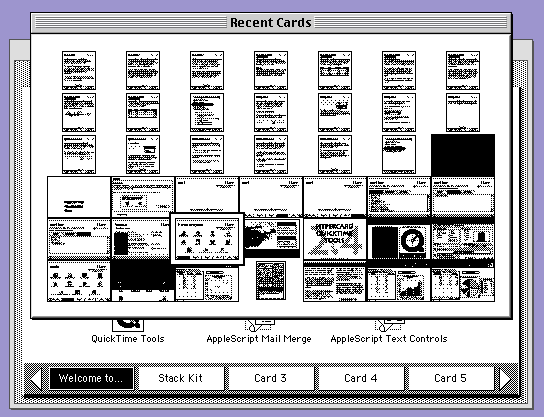 Around the same time HyperCard was released, another piece of software called Storyspace was published by Eastgate Systems and is still developed today for Windows and macOS.9 Storyspace?offers tools specifically aimed at creating hypertext fiction, instead of the all-purpose approach that HyperCard had. 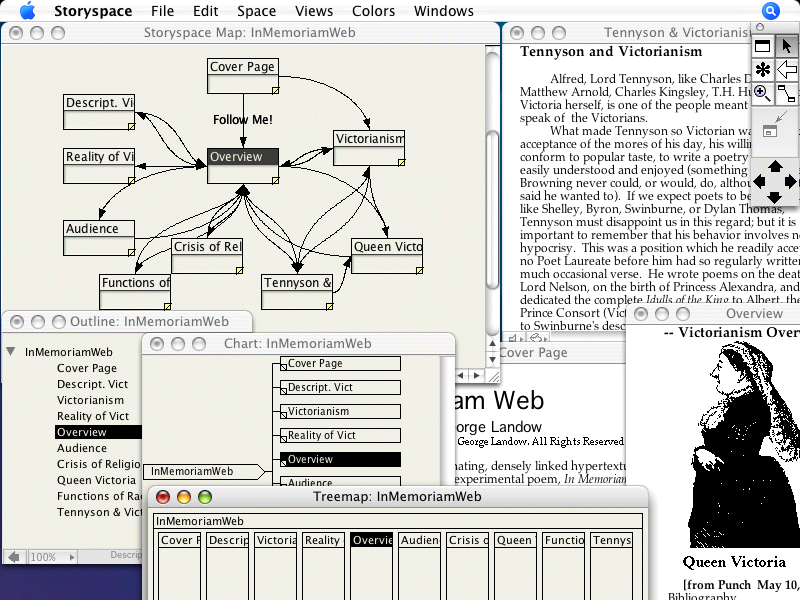 The software was used to create early hypertext novels, predating serialised publication on the web, like afternoon, a story, a branching story by Michael Joyce. Due to the increasing availability, most works from the 1990s and onwards were published on the World Wide Web, as HTML pages or in other formats like Flash. There’s no denying that interactive fiction is popular in the western world, but mostly when it crosses the line and transforms into a game. 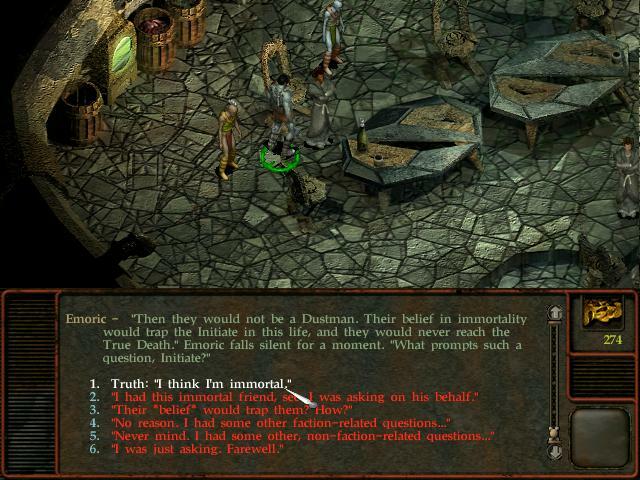 There’s a long tradition of epic roleplaying games offering multiple, branching story paths to the player. The Elder Scrolls series is a notable example, as is The Witcher trilogy of games?or the output of Black Isle Games (Planescape: Torment, Fallout) in the second half of the 1990s. The history of branching, non-linear digital narratives goes even further back, starting with the text adventures in the late 1970s, titles include classics like Zork?and Colossal Cave Adventure. While Colossal Cave Adventure was written by one man, Will Crowther, text adventures were often designed and written by larger teams. Writing interactive or branching fiction is an undertaking not to be underestimated, as the narrative structure rapidly evolves into something very complex. Quest 15 and ADRIFT 16 are GUI applications, as opposed to frameworks, but produce similar results like the frameworks mentioned above. A notable feature of Quest is that it can be used online, while ADRIFT offers a visual story overview similar to Storyspace and Twine. The visual novel (bijuaru noberu) is a type of publication that’s very popular in Japan and covers a wide range of literary genres, from romance to science-fiction to erotica. It’s a brand of interactive fiction employing a literary narrative style combined with imagery, sound and sometimes animation. Notable examples include the Ace Attorney and Zero Escape series, or standalone titles like Symphonic Rain. A lot of visual novels require user interaction and have branching narratives dependent on those choices. Publications offering no narrative or gameplay choices are often referred to as kinetic novels. 19? Some titles incorporate game elements, like puzzle solving, or character statistics (tracking the protagonist’s morality or the disposition of other characters towards the protagonist), blurring the line between novel and game. Traditionally, the visual novel uses the art style closely associated to manga, so expect a lot of wide-eyed, sharply drawn characters. Due to popularity of manga and anime in the western world, the visual novel has found its way here as well, though the market is relatively small compared to Japan. 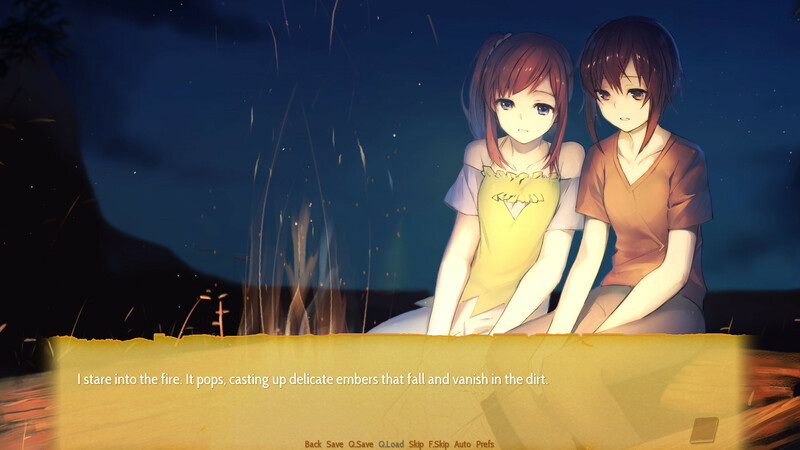 A couple of frameworks have sprung up over the years to assist with creating visual novels as there is a large interest in developing self-published titles, often referred to as dōjinor doujin. 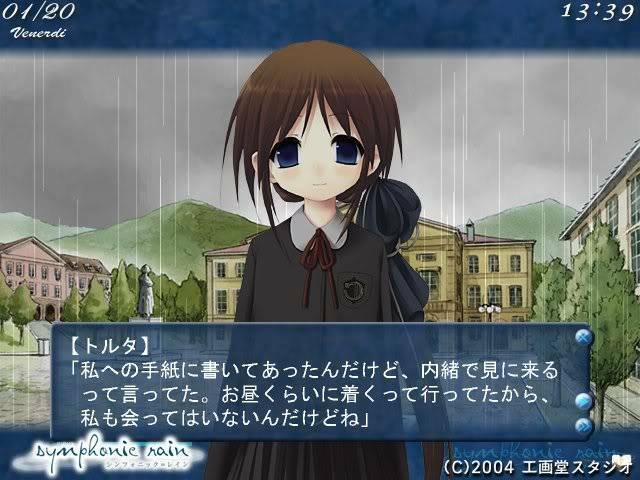 Several frameworks exist for creating visual novels. Digital Novel Markup Language?was one of the earliest entries, its language reminiscent of HTML. 20 NScripter 21 and KiriKiri, 22 were both conceived by Japanese programmers and used for self-published and commercial titles. Both frameworks are aimed at authors who’re comfortable with writing code, there’s no visualisation of story branches, for example. Commercial offerings, like TyranoBuilder 29 and?Visual Novel Maker 30, try to differentiate from Ren’Py and?Monogatari in this regard by offering visual aids and optionally hiding the code from the end user. Depending on your level of skill, there are a lot of options. 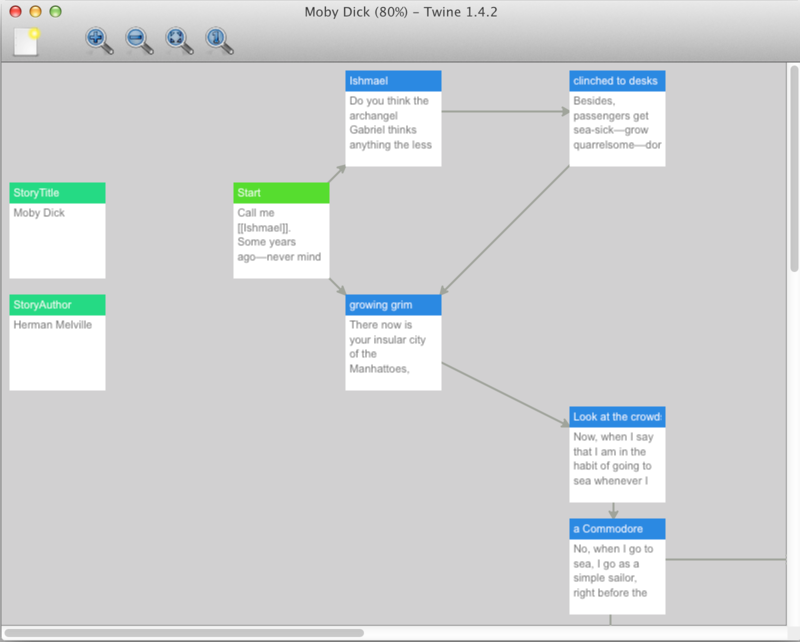 Using a GUI application with visual aids, such as Storyspace,?Twine?or Visual Novel Maker, seems like the best route for authors. Developers might want to delve into a framework like Tale,?Tads?or Ren’Py,?possibly extending those frameworks with their own modules. Even with all the help and guidance an application or framework can provide, creating branching or choice-based narratives is a complex undertaking. We are looking for workshops that can tie into the themes of the Urgent Publishing conference that are hands-on and collaborative. Zine-making, coding, visualization techniques are a few examples of what we are looking for in a workshop, but we consider anything interesting and hands-on.